The art of selling real estate is not only our passion, it's where we excel above industry norms. Leading with innovative marketing strategies & targeted marketing campaigns we sell real estate with precision. Just one of multiple solutions we offer to save your time and sanity! With this precision we are bringing sellers and buyers together so our buyers are privileged to first view and buying opportunities of "coming soon" properties! What started as an idea has become necessity. Necessity to reform the real estate experience. Real estate is our lives - it should not have to take over yours. We will work day in and day out on your behalf in order to complete your real estate transaction in the most successful manner possible, while freeing your time for the important things in life! As a Real Estate professional, I am dedicated to providing you with the highest quality service possible. My personal knowledge of the local Real Estate market combined with the power of the Coldwell Banker Elite brand - one of the most recognized name in Real Estate today, is very powerful! I was born into a Military Family, married into the United States Air Force and have practiced "relocation" personally multiple times! My military background has taught me that an individual must have the core values of integrity and honesty to be respected among their peers and trusted by their clients. I have a 20+ year background in the orthopedics and the medical field, helping put folks back together and get healthy again! Always dedicated to superior service with compassion! I entered into a Real Estate career when the bottom fell out of the market and everyone else was bailing. I had to sell personal investment properties before their values bottomed out. That was the beginning of my real estate career! Failure is not an option for me. I am mission driven with proven successful results. I totally understand the requirements of families during the relocation process from not only Fredericksburg, but from all over the world. Let's get rolling! Call me anytime! 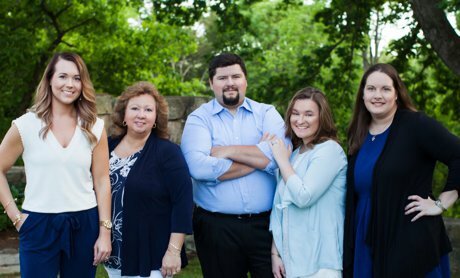 The Walden Team has been passionately working locally with both real estate sellers and buyers for over ten years in Fredericksburg, Stafford, and Spotsylvania. Real Estate is our lives – it should not have to take over yours. Missy is always striving to represent her chosen career at a higher standard. She is not just another realtor. She has international relocation assets. She is a great source of information for buying, selling, refinancing, relocation, tradesman, staging, community, schools, etc. It DOES make a difference who you select to represent you! You must do your homework! The Walden Team will work day in and out on your behalf to complete your real estate transaction in the most successful manner possible. It is our mission to free up your time for the important things in your world like family, work, and life! 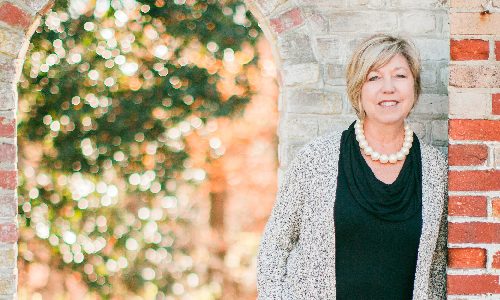 With over a decade of experience in the mortgage industry, Sandy Grimes and her family-owned company are experts in their field. Known for her lilting Irish accent, Eleanor Martin and her team have over 58 years of combined experience in the industry. At Martin Title, we are small enough to provide you with the personalized service that you deserve and the knowledge to bring you our worry-free real estate transactions. 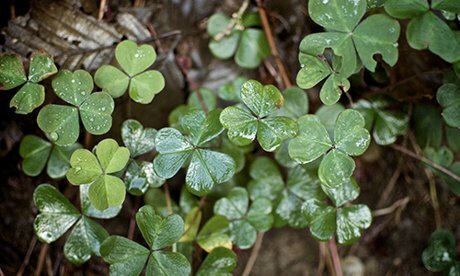 Combine this with the owner’s wee bit of the Irish luck and you have the ideal road map to a great settlement. Missy is a wonderful agent to work with! As a first-time home owner and new Stafford, VA resident, I was pretty overwhelmed with questions. From beginning to end, Missy provided great local and real estate insights and information. Her team was very thorough, trustworthy and professional. I would recommend her to anyone looking to build or buy a new home! As a military family moving from out of state with 4 children, we needed a realtor who could make the home-buying process work smoothly. Not only did Missy help us negotiate the home we wanted, but she handled every other part of the process as well. We were able to pull up to our new home with keys waiting, food in the fridge, and no worries. Missy also helped us get a loan that was far better than what we had found. I would highly recommend her! Our experience with Missy Walden was fabulous, every step of the way! She helped us with both the purchase of our home and some adjoining raw land, both sales went flawlessly! Military-friendly, super knowledgeable of the process with VA loans, personable and easy to talk to to! Missy KNOWS the area and was fast and efficient when handling all of our questions. We would recommend again and again! !